If the name rings a bell, it’s perhaps because you feel in love with the maker’s classic indie slippers for kids. 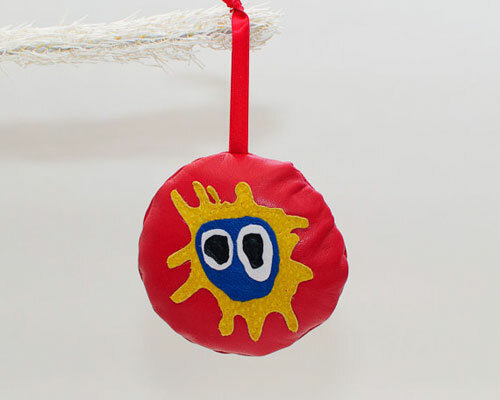 You might also like these classic indie and rock Christmas decorations by Mrs Bojingles too. 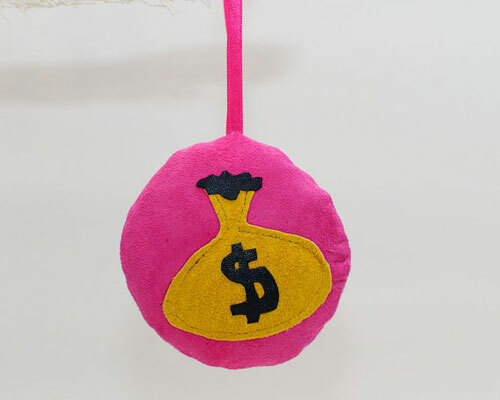 A similar theme, with maker Mrs Bojingles using a similar group of artists as inspiration for very unique decorations for your Christmas tree. Take your pick from Primal Scream, Teenage Fanclub, Lou Reed and the Velvet Underground (all pictured here), as well as Nirvana, David Bowie, The Cure, Stone Roses and Super Furry Animals. 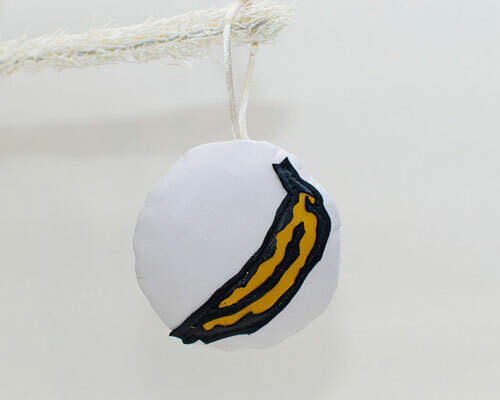 All are (of course) handmade and made from leather or suede, with a hanger in a matching shade. 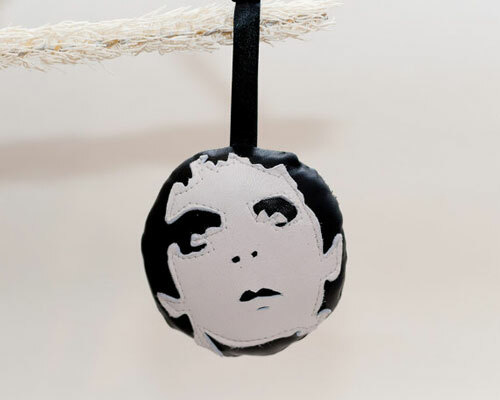 Great for your tree, great for a gift (if you know a fan of any band or act). The price is £8 each. Note that these are made to order, so can take one to two weeks. With that in mind, don’t hang about if you want one for this Christmas.